Welcome to MW Access . . . .
We are based in Preston and serve the Northwest of England. 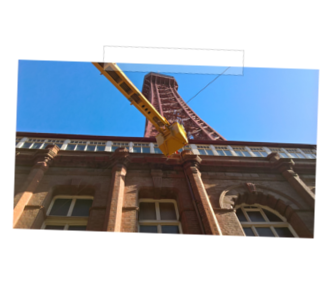 MW Access has been established since 1982 with over 30 years experience in Cherry Picker Hire. 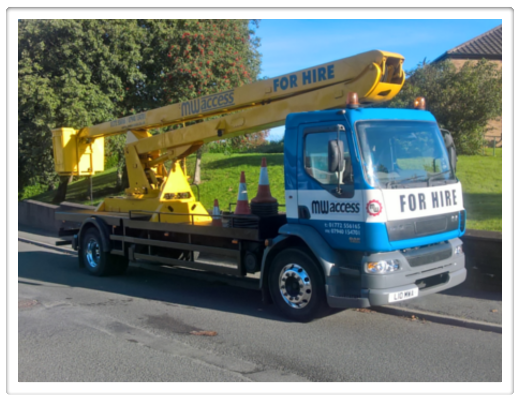 We operate a truck mounted access platform with a 17 metre working height. 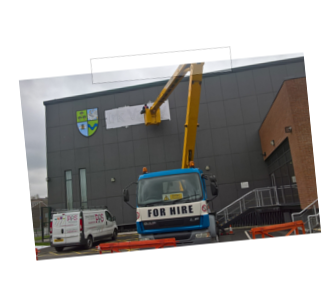 The cage can carry 2 people, either the operator and one skilled tradesman or the cage can be operated from ground level allowing 2 skilled tradesman to view/carry out works on various types of projects. I.P.A.F Trained Operator at no extra cost. Small Business offering a quality service at competative prices. Cones/Barriers and Signage also provided free of charge if required.